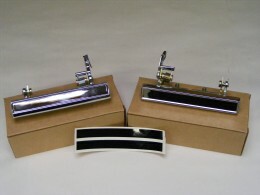 This is a Used GM jack foot base for use with 1978 - 1981 Camaro and Firebird Trans Am models. Great shape used GM unit. Correct GM blue in color. . 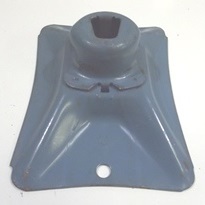 This is a Used GM jack foot base for use with 1978 - 1981 Camaro and Firebird Trans Am models. Great shape used GM unit. Correct GM blue in color.